Strategically managing crises is an essential responsibility of governments. Often critical decisions need to be made swiftly under difficult and complex conditions, as crises’ impacts may spread beyond national borders and can trigger significant economic, social and environmental knock-on effects. Governments have a significant role to play in strengthening the resilience of their populations, communities and critical infrastructure networks. This report highlights the changing landscape of crises that governments are confronted with today. It discusses new approaches to deal with both traditional and new kinds of crises, and invites reflection on how best governments can adapt to change. Topics covered include capacity for early warning and “sense-making”, crisis communication and the role of social media, as well as strategic crisis management exercises. 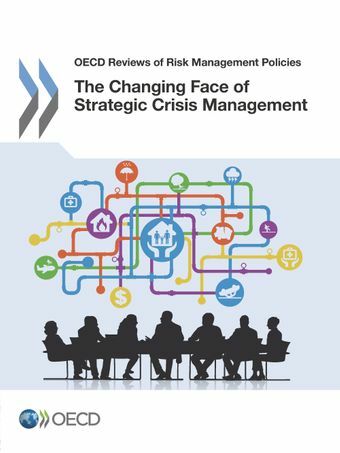 Finally, the review proposes practical policy guidance for strategic crisis management. Which exercises to strengthen strategic crisis management?